Bob Dylan (who really never stops touring) just announced 3 shows at the United Palace Theater on Nov 17-19, 2009 (Buy Tickets). Tickets for those shows are on presale right now and the password is SMITHERS, regular on sale begins Friday, October 9 at noon. 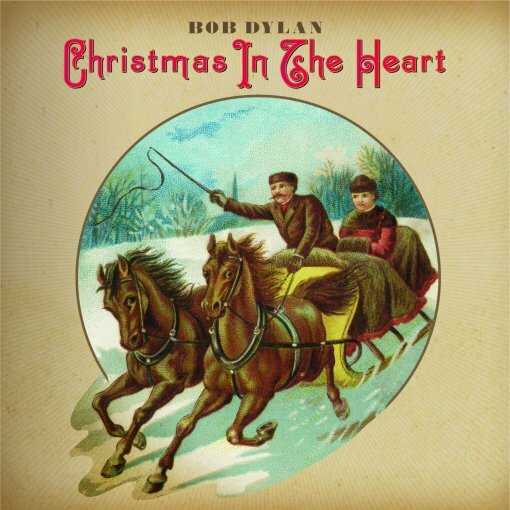 In other Dylan news, Bob has a Christmas album (Kenny G did one right?) coming out next week (Oct 13), the proceeds of which will be donated to charity. More Bob Dylan tour dates after the jump.